A former Department of Defense official recently authored a report on the threat of cyber weapons on the U.S. electrical grid. 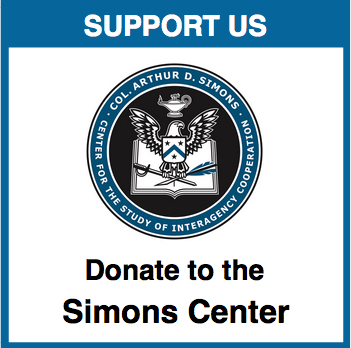 Paul Stockton served during the Obama administration as Assistant Secretary of Defense for Homeland Defense and Americas’ Security Affairs, and currently serves as senior fellow at the Johns Hopkins Applied Physics Laboratory. 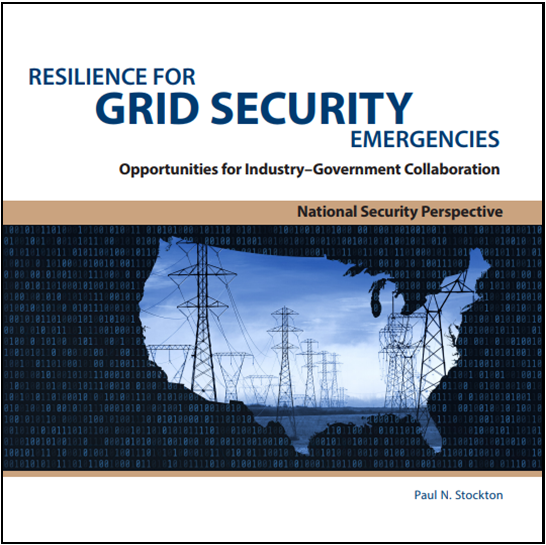 The report examines how power companies can partner with the Department of Energy (DOE) to develop emergency orders to defend the grid against potentially catastrophic cyber and physical attacks. 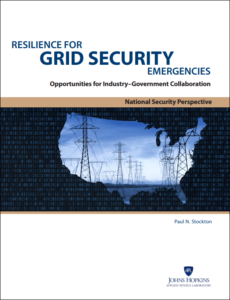 The report highlights the phases of grid security emergencies, analyzes the requirements that emergency orders will need to meet for each phase, and examines how orders can supplement existing plans to fill gaps in grid resilience. 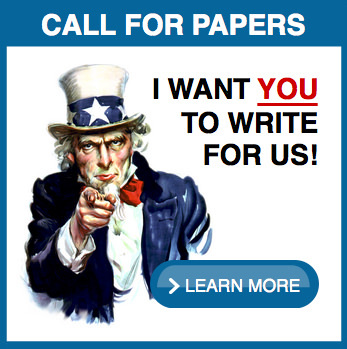 According to the report, DOE and its industry and government partners “will need to conduct intensive follow-on work to finalize the development of emergency orders and build utility-specific contingency plans to implement the orders.” These collaborative efforts will require significant industry and DOE resources. For more information about the report, please follow the links below.